Consult about Trade and Customs. 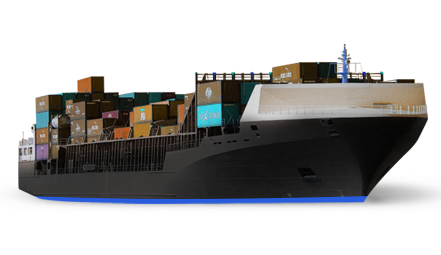 Agent services for cargo insurance , FORM A, Certificate of RE-EXPORT , Certificate of Origin. Triangle Trade of Hong Kong , Customs declaration of Import / Export, Customs declaration of Import / Export in China. Quality service of land transportation. 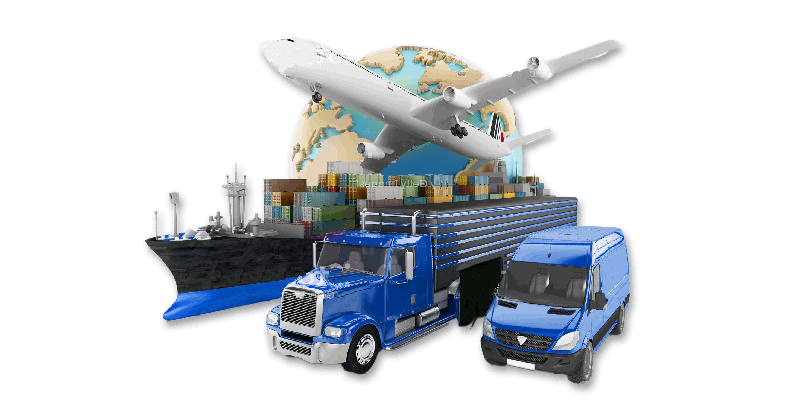 International transport, international/domestic exhibition move-in & move-out service. ROOM 801 , NO. 181 , FU HSING NORTH RD , TAIPEI , TAIWAN , R.O.C . 12F-1, NO.201 SEC.2 WENXIN RD., XITUN DIST., TAICHUNG CITY 40758. 13F.-2, No.10, Siwei 4th Rd., Lingya Dist., Kaohsiung City 802, Taiwan. ROOM 1004, NO.839 NORTH BUILDING, DALIAN ROAD, HONGKOU DISTRICT, SHANGHAI. 15/F, ASHLEY NINE, 9-11, ASHLEY ROAD, TSIMSHATSUI, KOWLOON, HONG KONG. Room 2301,Shenhua Commercial Building,No.2018 Jiabin Road,Luohu District,Shenzhen,China. ROOM1212,SUITE B,CENTURY PLAZA BUILDING,NO.118 DALIANG STREET,HAISHU DISTRICT,NINGBO,CHINA. Room 2705-06, Building B, Fengxing Plaza, No. 242, TienHe Road, Guangzhou, Guangdong, China. ROOM 29G,TEDA BUILDING,NO.256 SOUTH JIEFANG ROAD, HEXI DISTRICT,TIANJIN CHINA. 175-11 148th Road, Suite#201, Jamaica NY 11434. 13200 Croosroads Parkway North, Ste#360 City of Industry CA 91746. © Copyright 2013 © NEW MARING CONSOLIDATOR CO. ,LTD. All Rights Reserved.